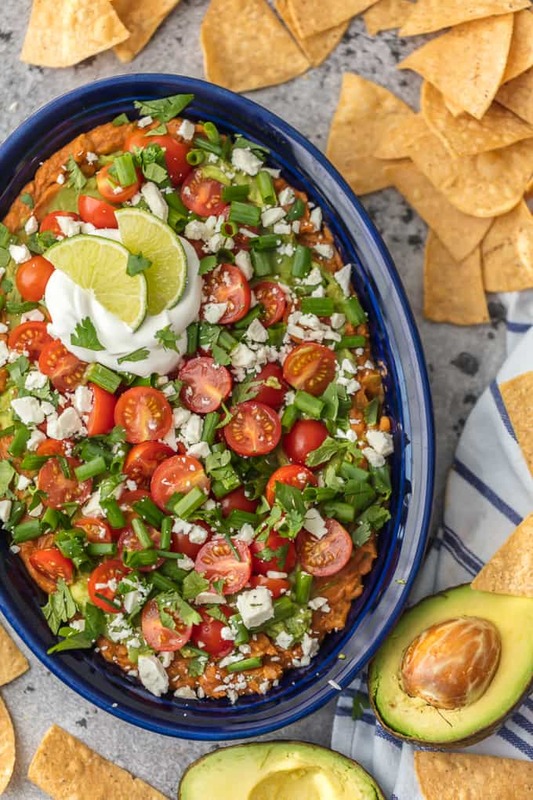 This Layered Bean Dip Recipe is one of our favorite ways to tailgate! Guacamole Bean Dip has layers of guacamole, spicy refried beans, tomatoes, onions, and cheese. This Mexican Bean Dip is SO delicious and made in minutes! It doesn’t get better than Layered Bean Dip for any and every celebration! Learn how to make bean dip with this recipe. 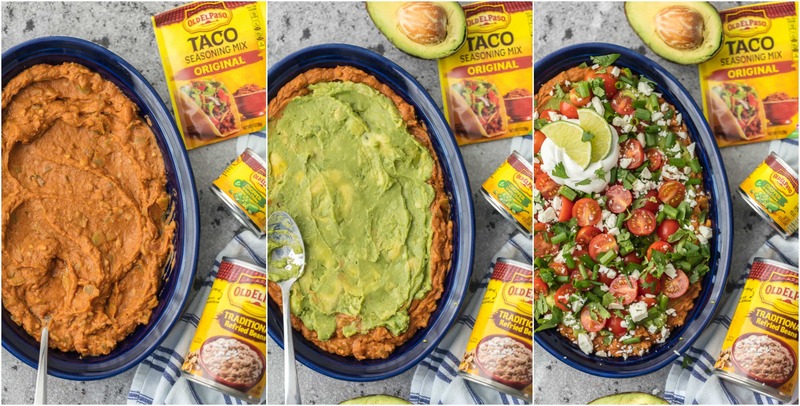 This Layered Bean Dip Recipe is the perfect Guacamole Bean Dip that your tailgate has been missing! This Layered Bean Dip Recipe couldn’t be easier and it is packed with soooo much flavor. Guacamole Bean Dip is ideal for taking to potlucks or parties because it can be served cold and it’s loved by all. 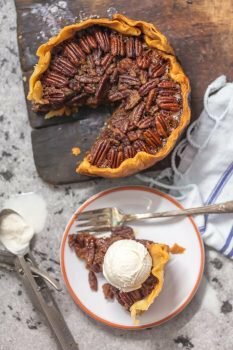 A few easy tricks take this from good to great and it will leave everyone asking you for the recipe! If you want to learn How to Make Bean Dip, then this is the perfect recipe for you! 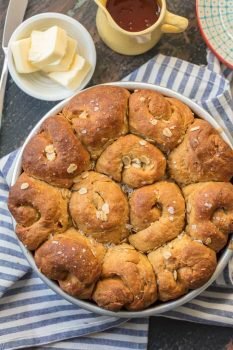 It’s super easy and super tasty. It’s filled with refried beans, tomatoes, cheese, and (of course) guacamole. So much flavor in every bite. It’s the most amazing party dip and absolutely perfect for taco night! Party Appetizers like this Layered Bean Dip Recipe are my favorite thing to make and I always feel extra confident because there’s literally no way to mess them up. No baking required. WIN! Learn how to make bean dip with this extra delicious Layered Bean Dip Recipe! If you love guac, you’ll love this Guacamole Bean Dip. When making Layered Bean Dip, I try to make things as easy as possible. All of the flavor, none of the fuss! Thank goodness for Old El Paso in this Crazy Good Guacamole Bean Dip. It adds just the right amount of spice without having to buy tons of items from the spice aisle, the ultimate refried beans that are just the right flavor and texture, and my favorite, green chiles. I LOVE OLD EL PASO GREEN CHILES! I feel like I use them in about every Tex Mex recipe I attempt. I am obsessed. They’re just so good. 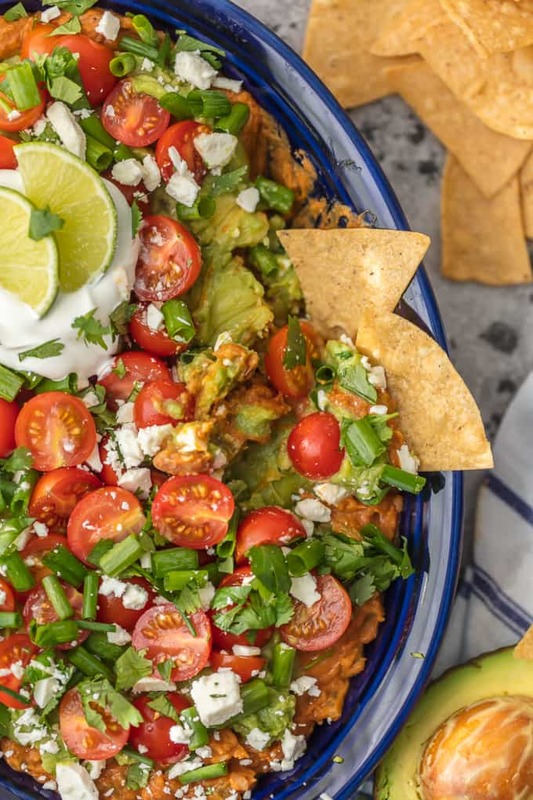 They take this Layered Bean Dip Recipe from good to great! Layered Bean Dip Recipe with all your favorite toppings! 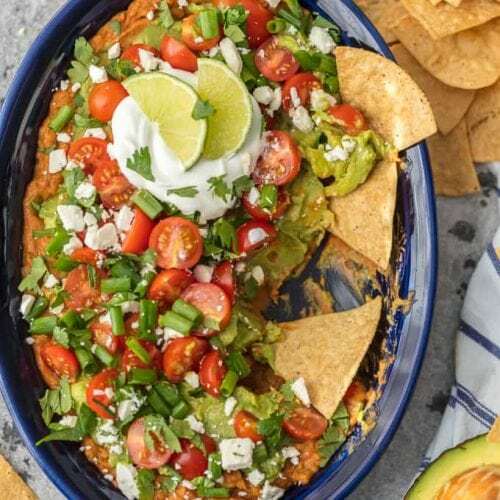 What I love most about this Layered Bean Dip Recipe is that it’s fully customizable with all of your favorite toppings. 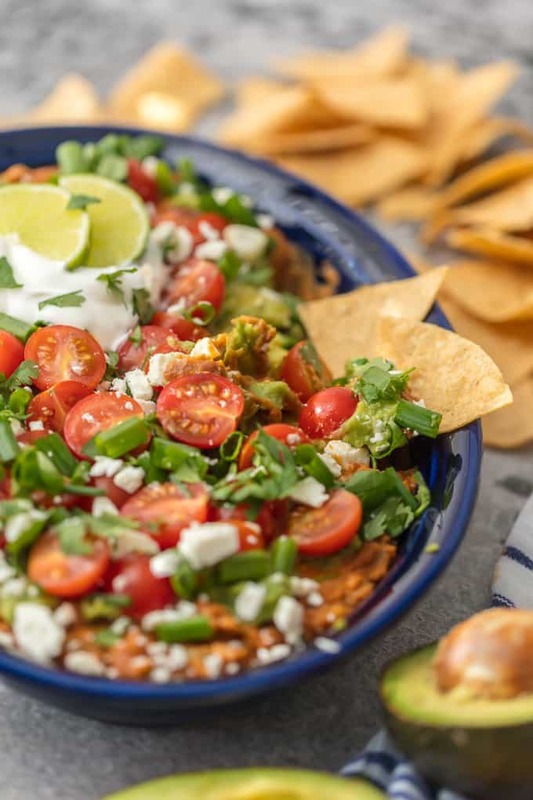 We love to pile on the toppings to this Mexican Bean Dip. You could add jalapeños, shredded cheese, black olives, and so much more. I chose to keep things pretty simple, but the sky is the limit. Your next tailgate is going to be pretty darn tasty, I’m just sure of it. Can I come? I’d like to eat as much of this dip as possible! Cinco de Mayo is just made for Tacos and Tequila, am I right? This Layered Bean Dip Recipe will be a hit every time. 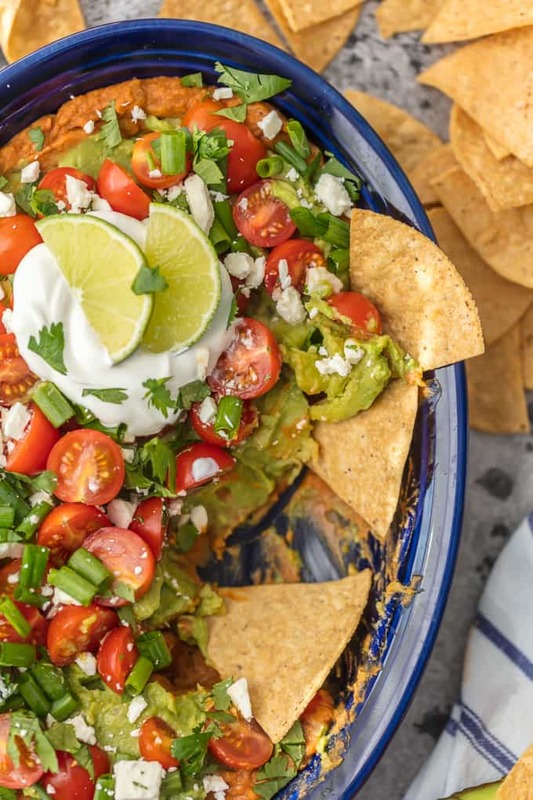 Whether you’re preparing for game day, Cinco de Mayo, a big party, or just looking for a tasty appetizer, this Guacamole Bean Dip won’t disappoint. See the recipe card below for full details on How to Make Layered Bean Dip. Enjoy! 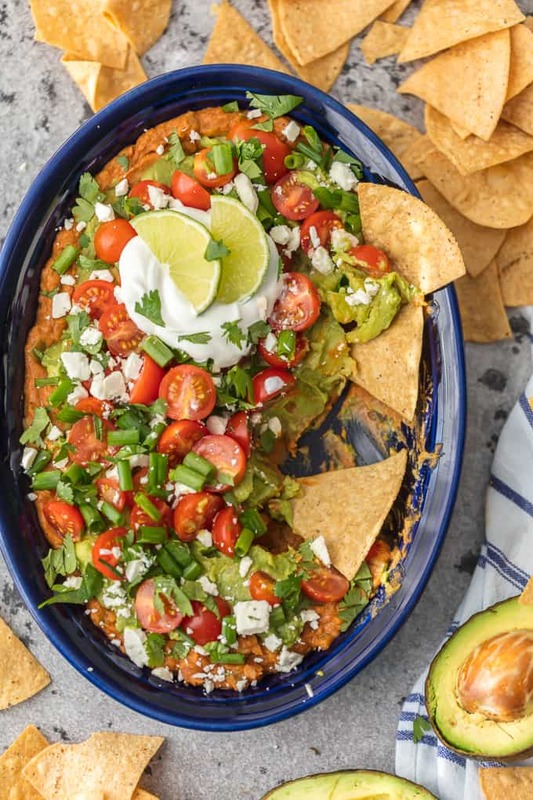 This Layered Bean Dip Recipe is one of our favorite ways to tailgate! Guacamole Bean Dip has layers of guacamole, spicy refried beans, tomatoes, onions, and cheese. This Mexican Bean Dip is SO delicious and made in minutes! It doesn't get better than Layered Bean Dip for any and every celebration! Learn how to make bean dip with this recipe. 1 ounce Old El Paso Taco Seasoning Click for Homemade Recipe! sour cream, shredded pepper jack cheese, black beans, sliced jalapenos, red onion, black olives, or anything your heart desires! In a medium bowl, stir together the beans, green chiles, and taco seasoning until fully combined and smooth. Pour the beans into the bottom of a dish and use a spoon to spread it across the bottom of the dish fully. Top with the guacamole and smooth it out as you did the beans. Top with the tomatoes, onion, cheese, and cilantro, plus other toppings if you desire. OH goodness this sounds great! I never would have thought to put Feta cheese on a dip like this- i’m sure it will be crazy good! Definitely not keto friendly but gotta try it. Thanks for sharing!